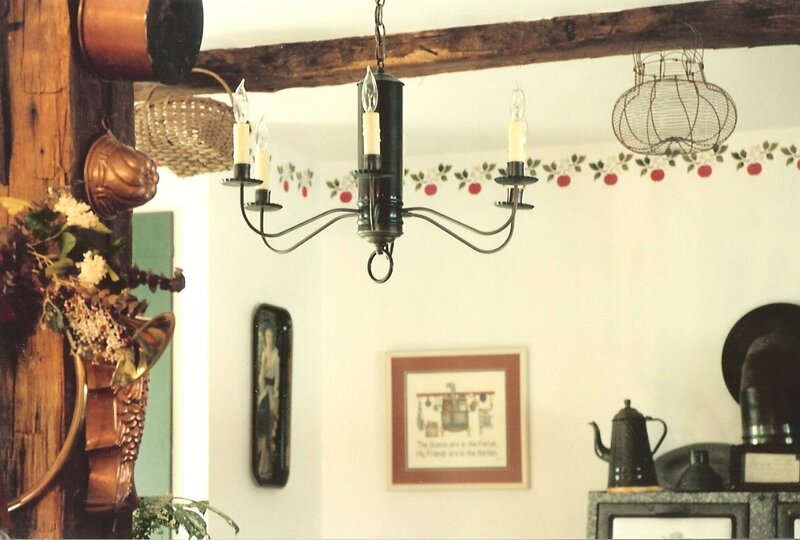 At Hammerworks we proudly offer a variety of Colonial Reproduction Tin Chandeliers. First of all this CH103 Antique Tin Chandelier offers a timeless look. Since it is at home in many settings you can easily create a unified look throughout your home. Thus you can pair CH103 over a dining room table with Antique Home Reproduction Chandelier CH104 in a kitchen nook. Or, if you have a great room with soaring ceilings, perhaps the grand 2 tier Reproduction Colonial Tin Chandeliers CH201. Or the majestic 3 tier Early American Tin Chandelier CH303 is an ideal choice. 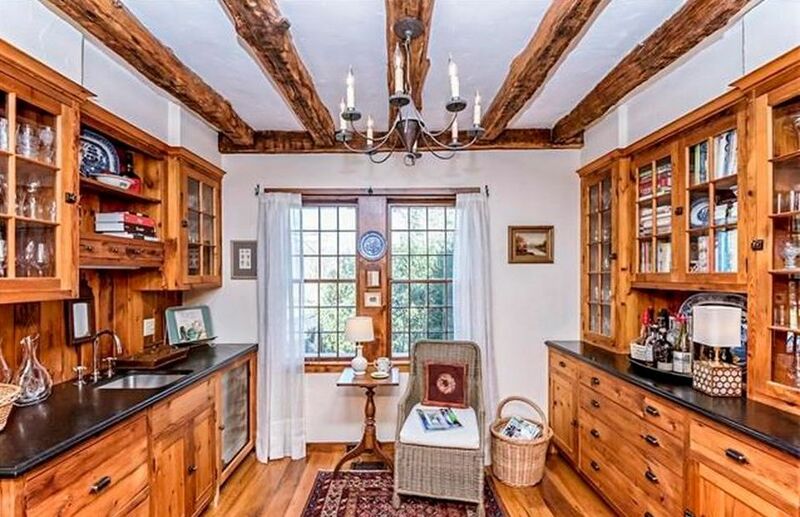 In addition coordinating Colonial Wooden Chandeliers offer an excellent contrasting look. Handmade in New England our reproduction metal chandeliers are available in your choice of antique brass or antique tin finish. In addition we still employ the same methods as those used by our Colonial Forefathers to craft each reproduction chandelier. Since 1979 we have been providing quality & craftsmanship one light at a time. Most importantly the simple and utilitarian, the timeless style of this Antique Tin Chandelier fits almost any setting. Furthermore since we offer such a wide range of sizes and styles it allows you to coordinate with your decor. 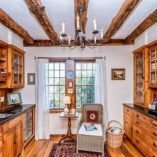 No matter the style of your home- from a classic Williamsburg, Early American Colonial, Cape Cod Cottage, to a New England Farmhouse we offer the ideal antique tin or brass chandelier. 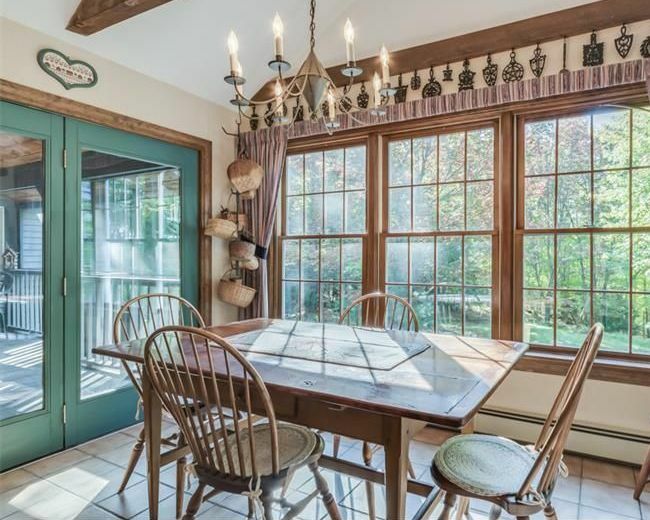 Consequently from kitchens, dining rooms and family rooms to bedrooms and hallways rustic metal chandeliers are a perfect decorating accessory. 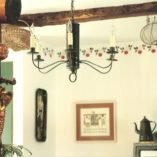 No matter what Hammerworks Rustic Primitive Antique Tin Chandelier combines beauty and function to create the look you want. The timeless style of Hammerworks CH103 Antique Tin Colonial Reproduction is a perfect complement over this Farmhouse style dining room table. With its’ clean simple lines it blends impeccably with the rustic design elements throughout this tastefully decorated great room.